This post should have been written a month ago, but I was too busy in June. But here it is! And I am (mostly) reccing a lot of backlist and series.To make it easy, all the links is to Amazon ( and the series recs is to the Authors Amazon Pages, since I am lazy). Stay With Me by Maya Banks. I’ll admit that I prefer Maya Banks shorter books over her full length books, and it is one of my favorites. Sizzling, and heartwrenching. Crazy for you by Jennifer Crusie. I love all the Jennifer Crusie novels I have read, but this is one of my favorites. Wrecked by Shiloh Walker. Funny, witty and not set in a small town. I really enjoyed it when I read it this spring. The Mystic Circle novels by Robin D Owens. No, scratch that. Anything by Robin D Owens, really but the Mystic Circle novels are a perfect place to start if you haven’t read her books before. 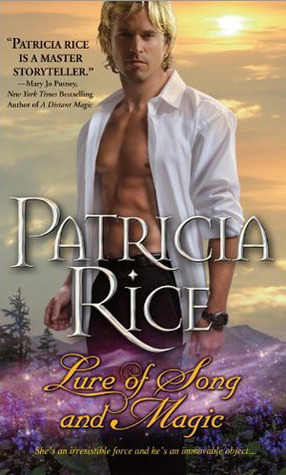 The Lure of Song and Magic by Patricia Rice. Book One in the California Malcolm trilogy, and it is my favorite. It is just have that something. The Kit Colbana novels by J. C. Daniels. This is one of my favorite Urban Fantasy series, and I am looking forward to the next book. Be warned though, book 2 is heartwrenching. The Guardian series by Meljean Brooks. I think this series is published as Paranormal Romance, but in my library it is labeled Epic Urban Fantasy. It contains everything I love in a series. The final book, Guardian Demon, is out in August, which means this is the perfect time to start reading the series. 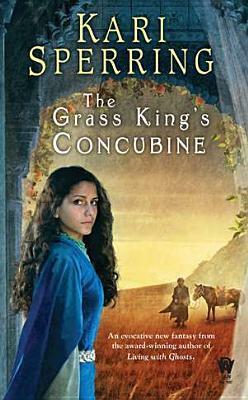 The Grass King’s Concubine by Kari Sperring. Kari Sperring is one of those authors that I buy as soon as I see who the author is. *g* This is book 1 in a duology, and book 2 is out sometime next year. Mad Kestrel by Misty Massey. This is a fast paced novel with Pirates. The only drawback is that I read this several years ago, and I am still waiting for the sequel. 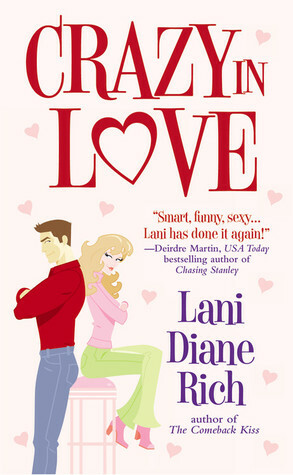 Funny and heart-wrenching? You got me. Oddly, I missed that Pat Rice. Thanks for the rec. Will get it.